Central City supports our patient’s path to wellness by partnering with several pharmacies. By doing this we further promote our patients health, wellness, and aid in prevention of diseases. Patients choose the pharmacy they prefer when filling (their) prescriptions. 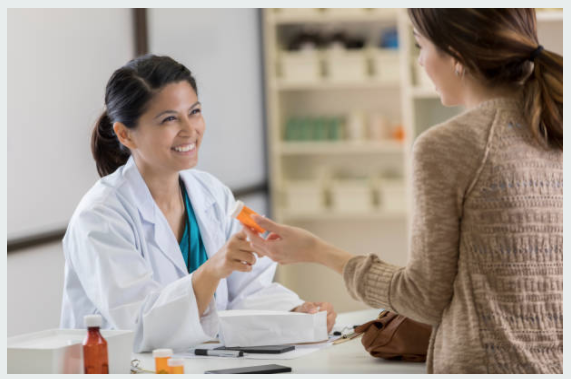 Central City uses e-prescription services allowing orders to be sent electronically to the pharmacies of their choice and for the pharmacies to electronically send refill authorization requests back to the providers. Central City is here to help patients in accessing drugs directly from pharmaceutical companies through our Prescription Assistance Program. Central City also participates in the federal 340B Drug Pricing Program for purchasing medications at an average of 51 percent below retail pharmacy prices for our low-income and uninsured patients.